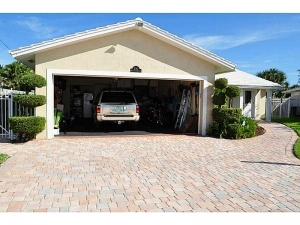 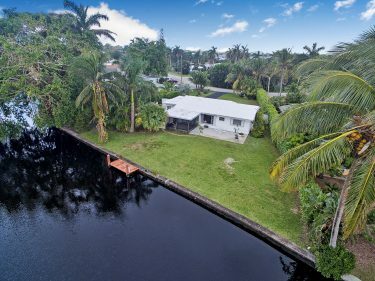 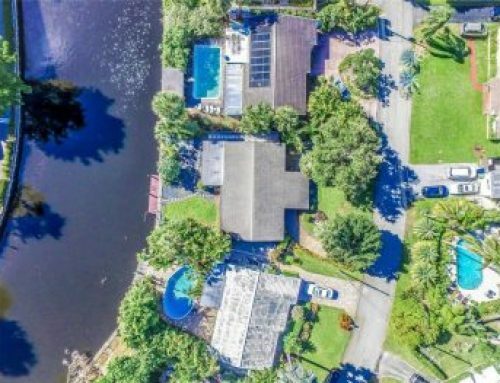 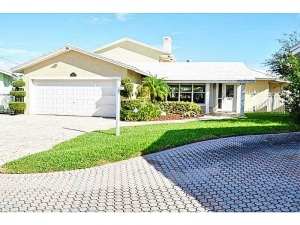 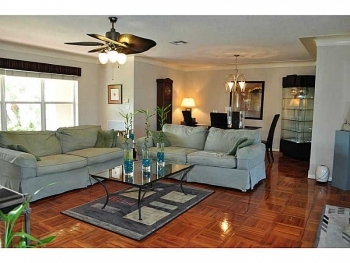 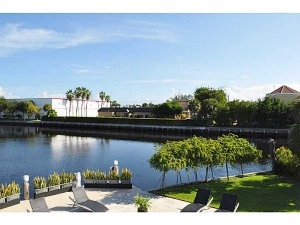 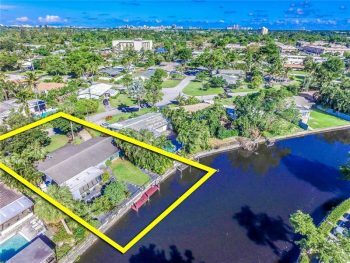 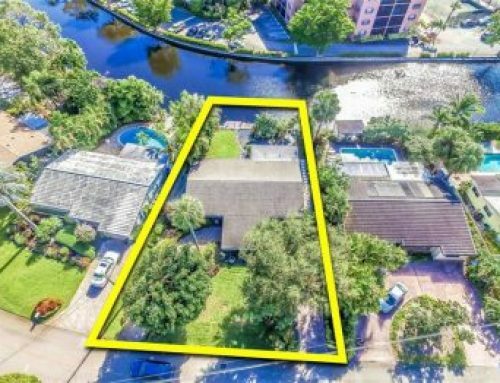 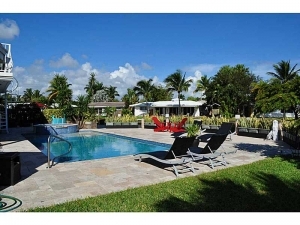 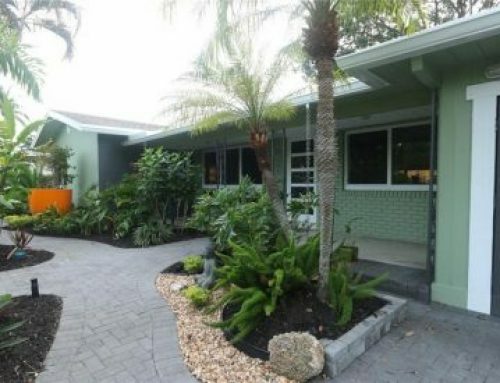 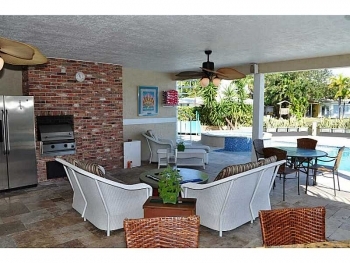 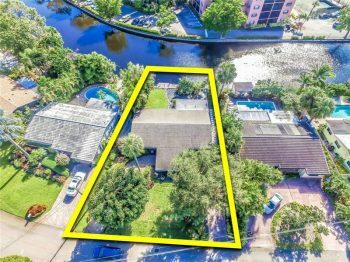 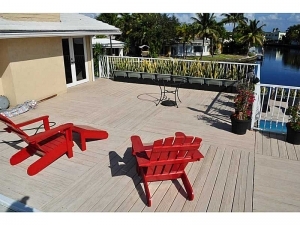 This large beautiful waterfront home is one of the best deals in Wilton Manors real estate market. 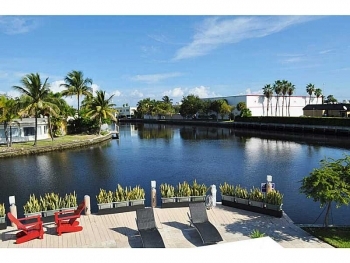 With its over 200 feet of waterfront this is a boat lovers and water enthusiast dream. 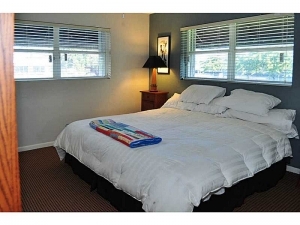 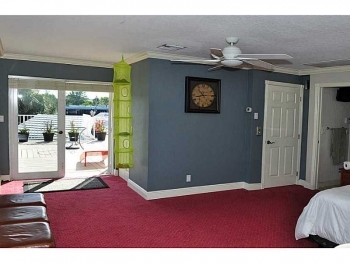 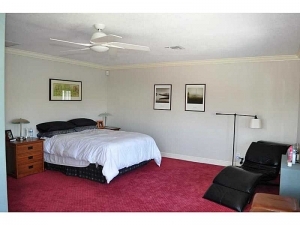 The rooms are all large not just the master suite, this includes all other bedrooms, bathrooms and living spaces as the current owner wanted everyone to feel at home. 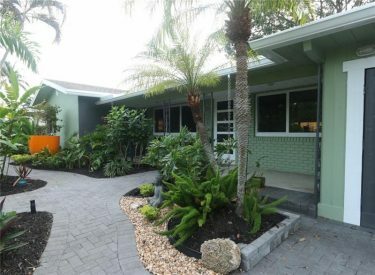 Yes this home is special and is one of the more affordable Wilton Manors luxury real estate properties with a price within reach. 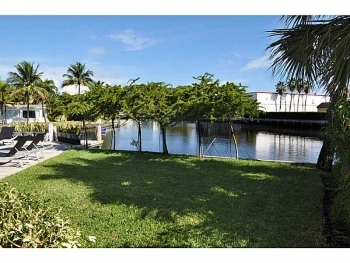 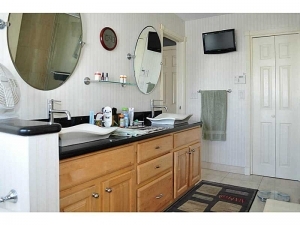 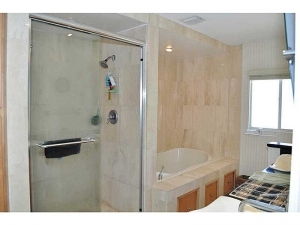 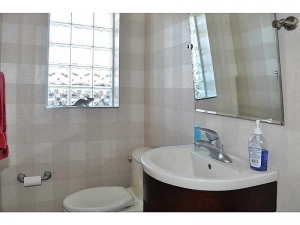 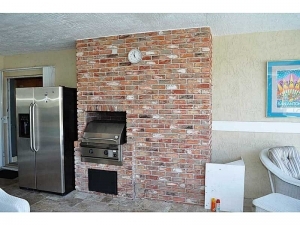 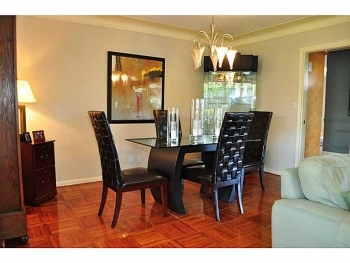 Contact Wilton Manors realtor Keith Hasting by calling 954.361.3950 or 305.778.0244 today. 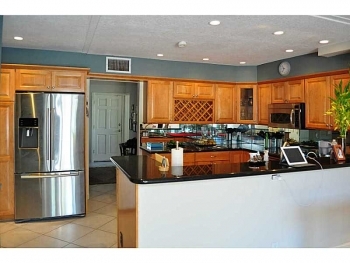 Or you can email keith@keithhasting.com as well.